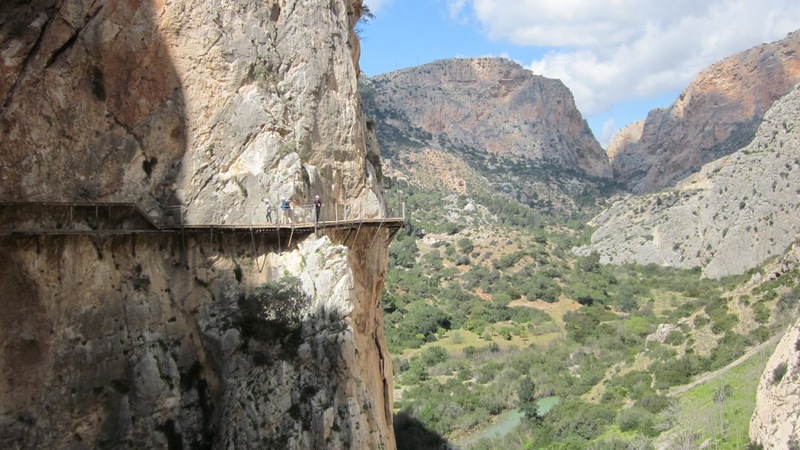 Would you walk the Caminito del Rey – the world’s most dangerous walk? 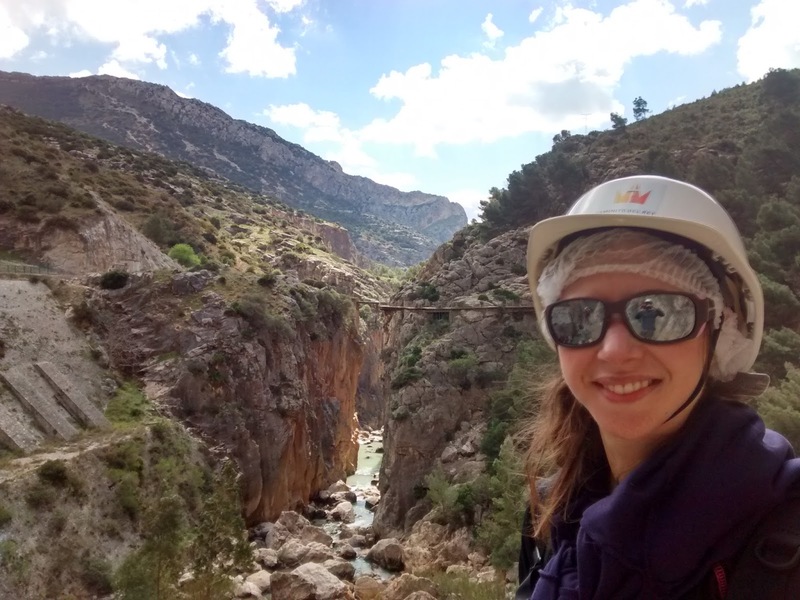 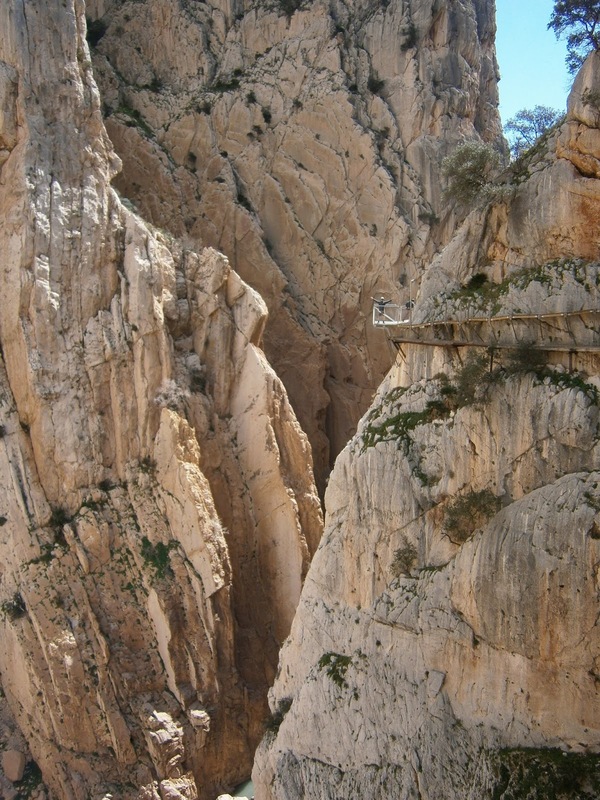 When your mother sends a frantic email, urgently requiring you to let her know you’re safe because she happened to Google the Caminito del Rey, you know the walk you’ve embarked on is a real doozie. 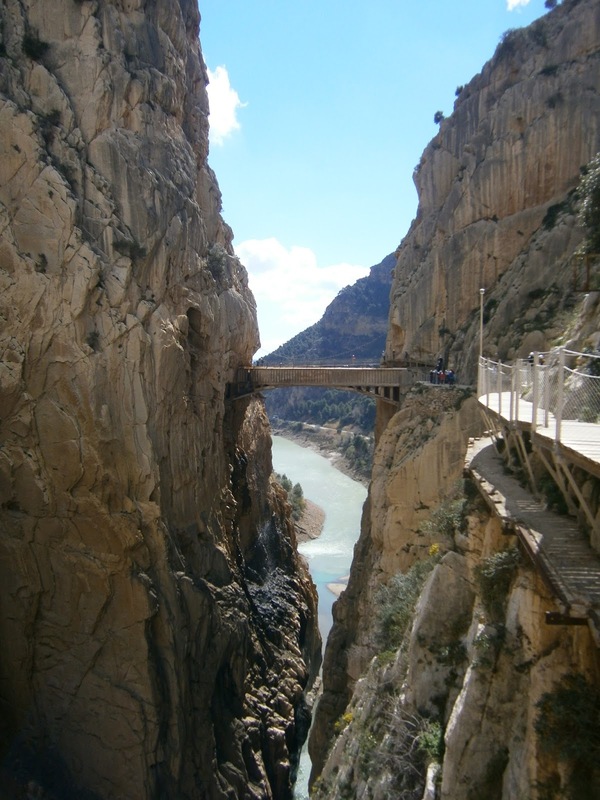 North of Malaga, in the south of Spain, the Caminito del Rey is a pathway that meanders through the Desfiladero del los Gaitanes gorge – 100 metres above the rippling, milky blue Guadalhorce River. 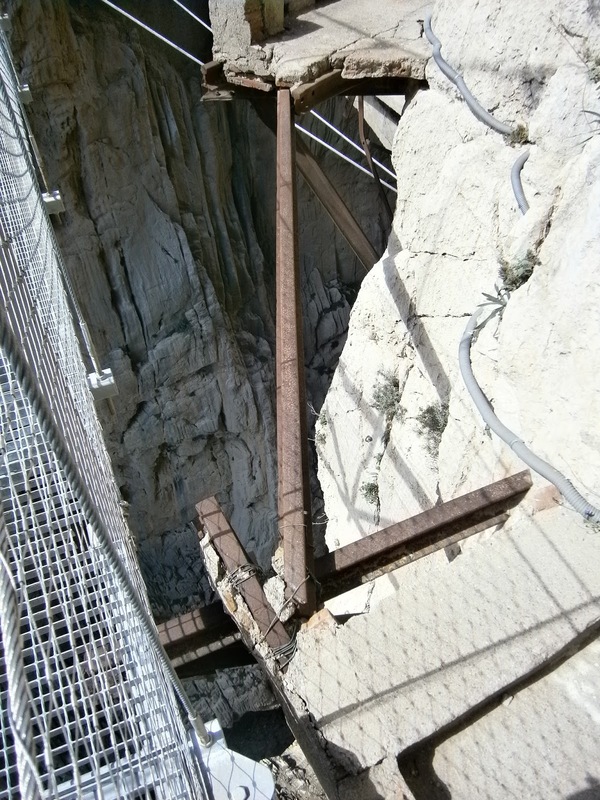 In 2001 the path was closed after five people died in the previous two years when they attempted the treacherous path that had no handrail, dodgy safety cables, rusted beams and, in some cases, no path at all, just thin air. 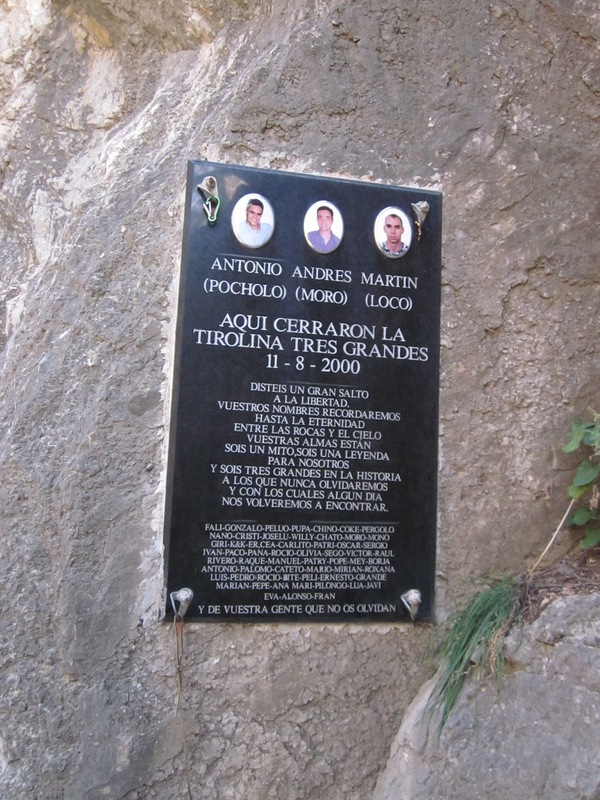 Plaques line the path in memory of those who died. 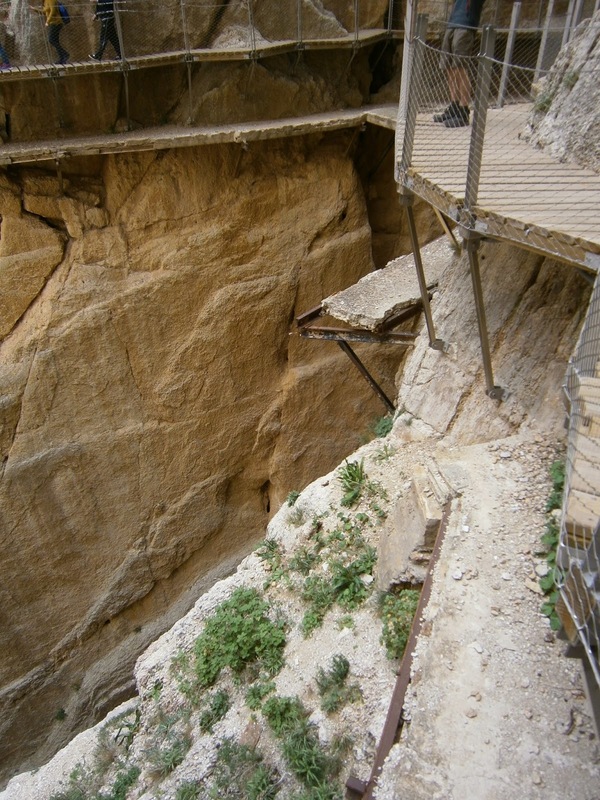 But my mother need not fear as local officials have pumped some £2.2 million into renovating the path and ensuring health and safety requirements are met. 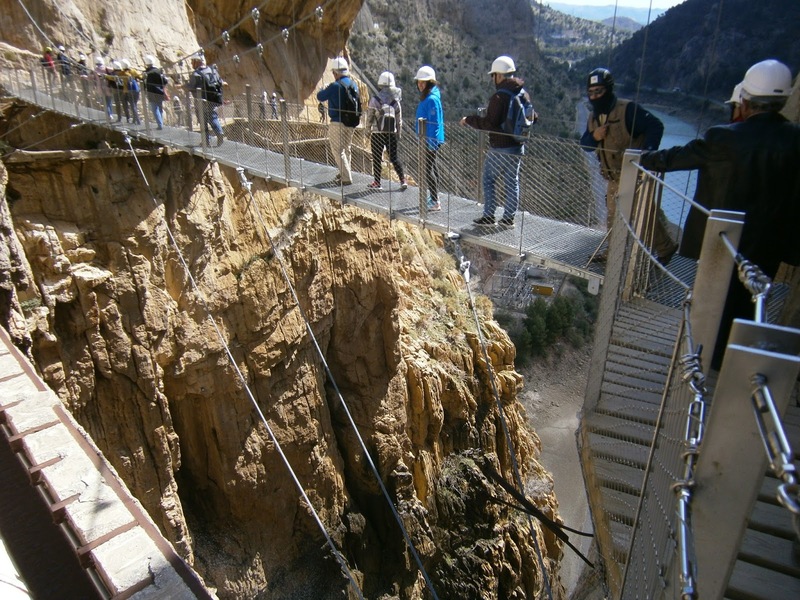 Now there is a crisp and steady boardwalk, a gleaming handrail, safety lines with steel bolts, staff on hand en route, and all walkers must wear a helmet and hairnet (perhaps the latter is a little OTT). 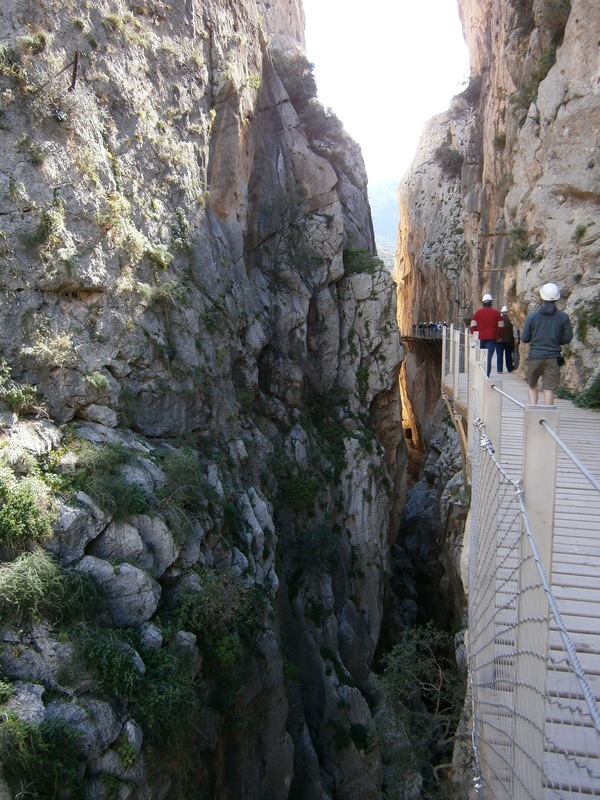 The walk is so safe now, you can even take your granny – and indeed several daredevil OAPs were strolling along with us, grey hair protruding from underneath their helmets and hairnets. 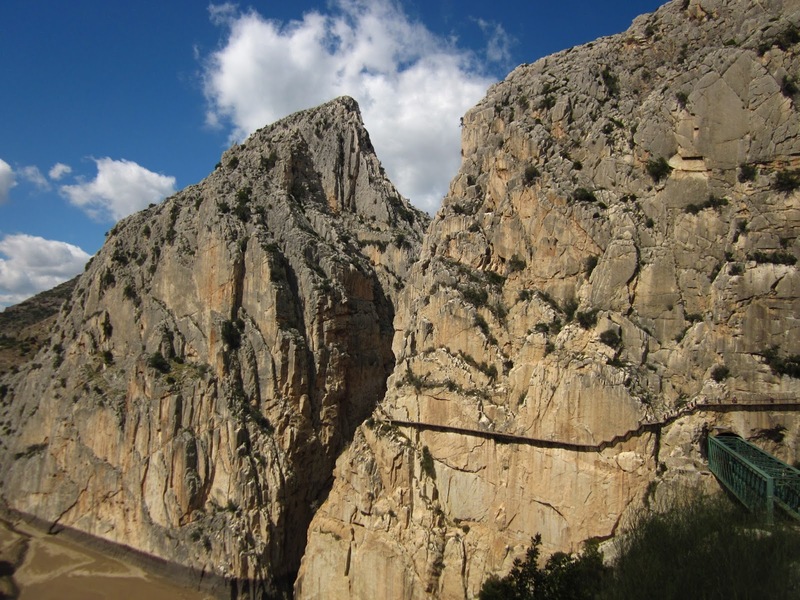 One could joke that the walk was now too tame but the remnants of what the path had been like were all too clear, and that, coupled with the vertiginous 100 metre drop, made for an exhilarating stroll with jaw-dropping views. 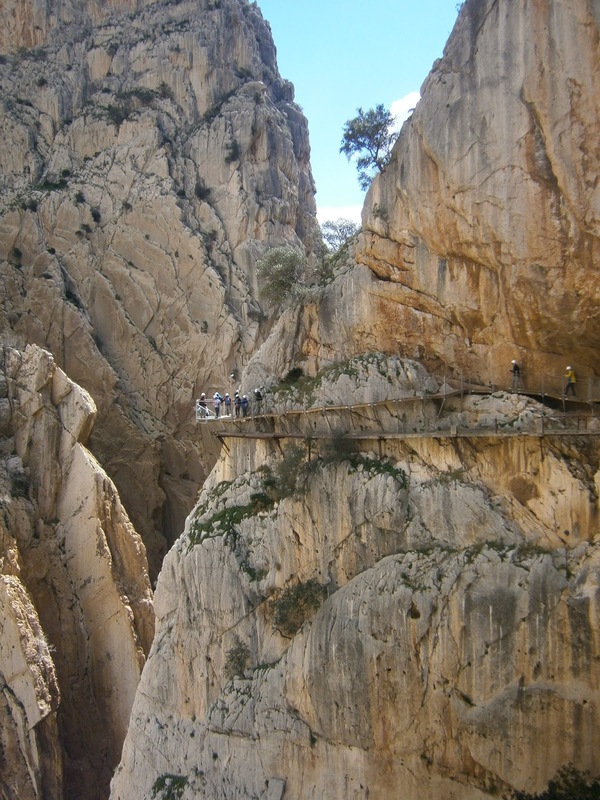 Being there in person was awesome but for those with no head for heights, experiencing it through the camera lens is just as satisfying. 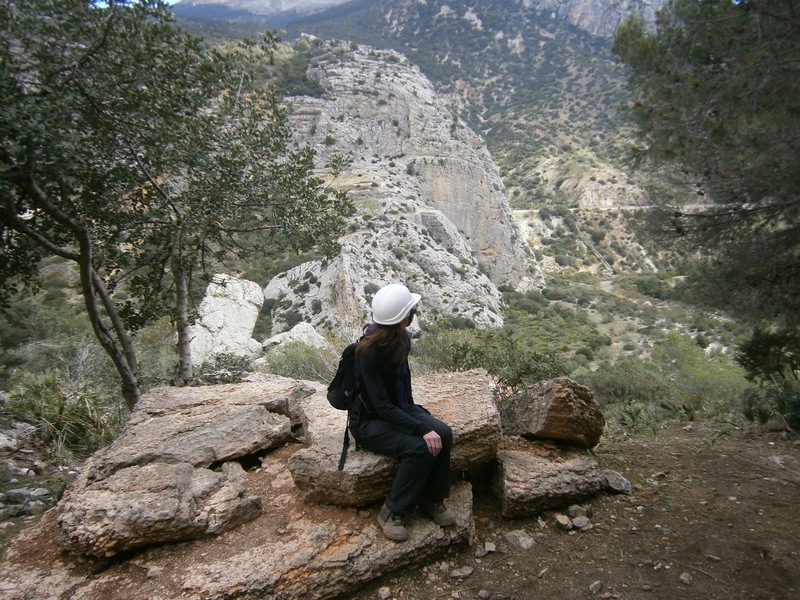 So here is a selection of photos for full effect. 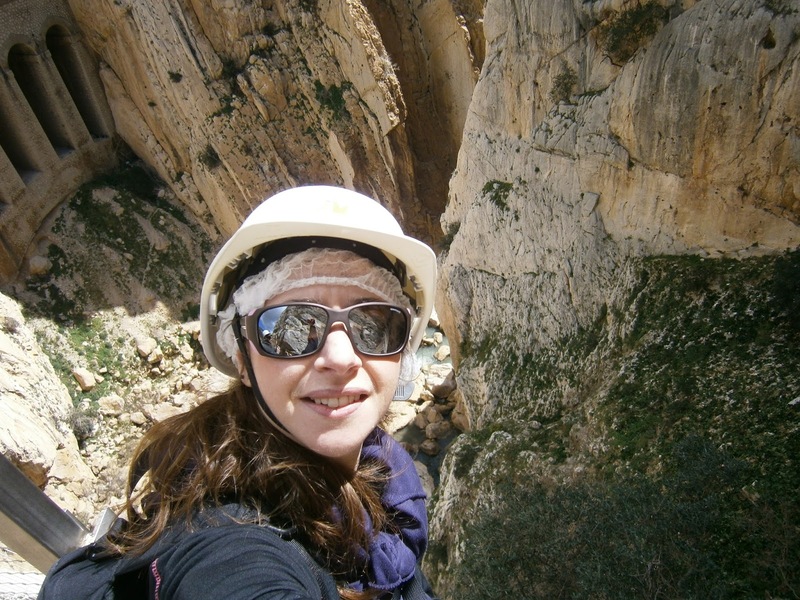 Do it: Visit http://www.caminitodelrey.info/en/#1for background information. 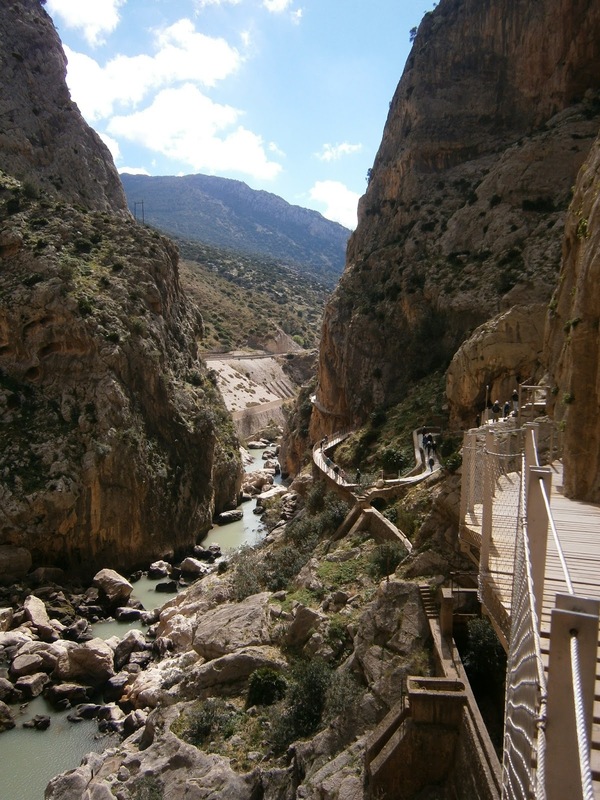 The booking portal is currently closed while a new company is chosen to manage the walk, which is expected in April. 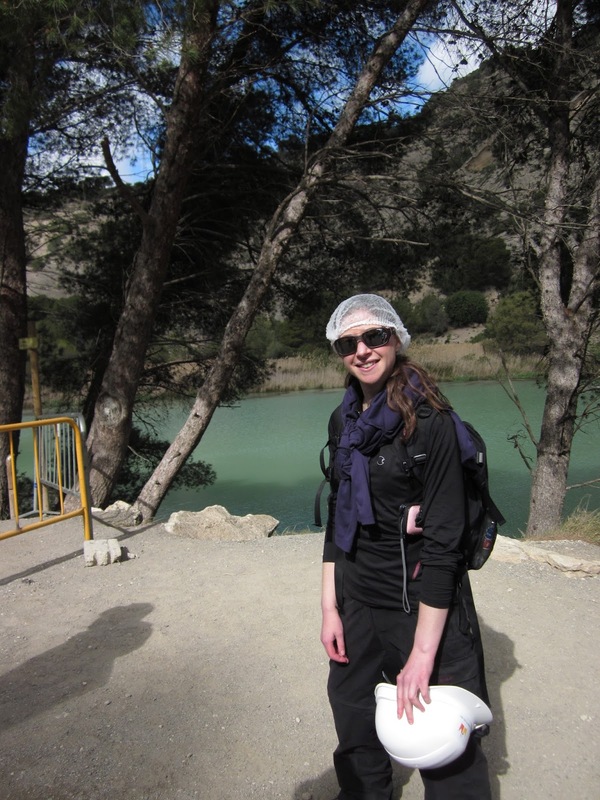 I shall update accordingly. 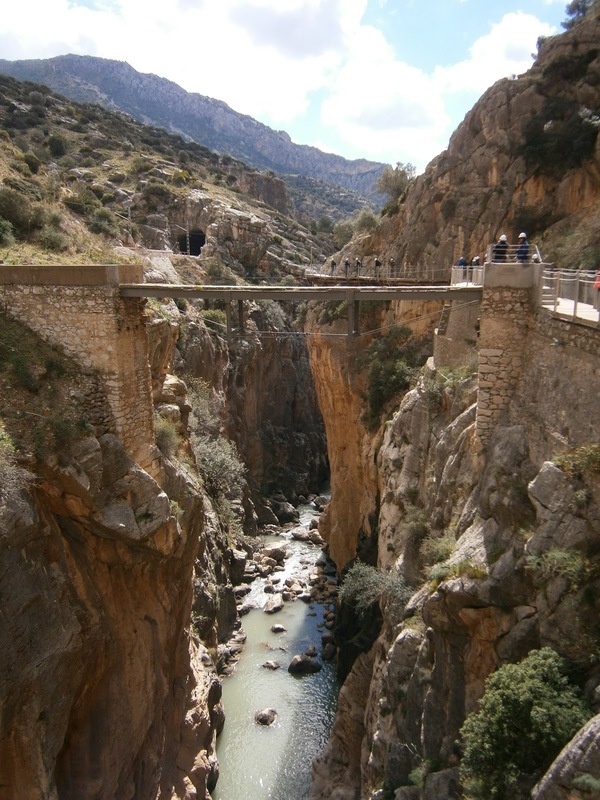 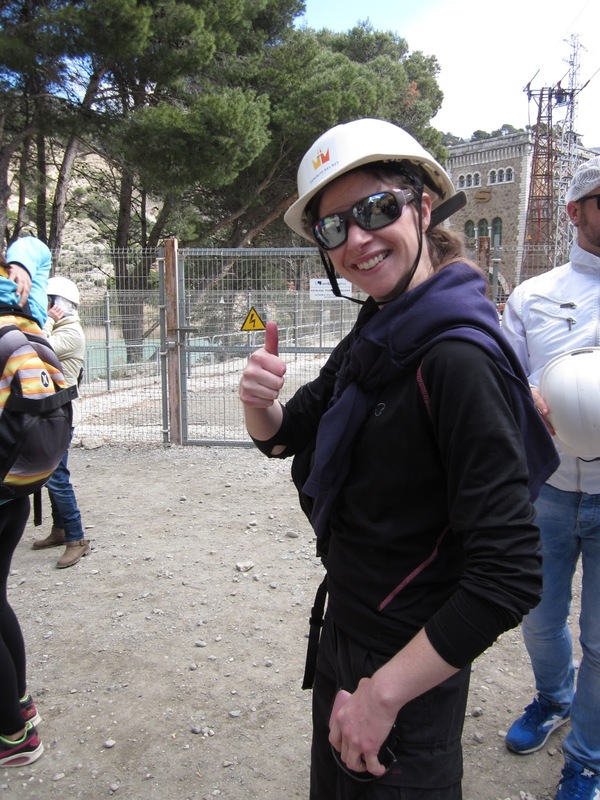 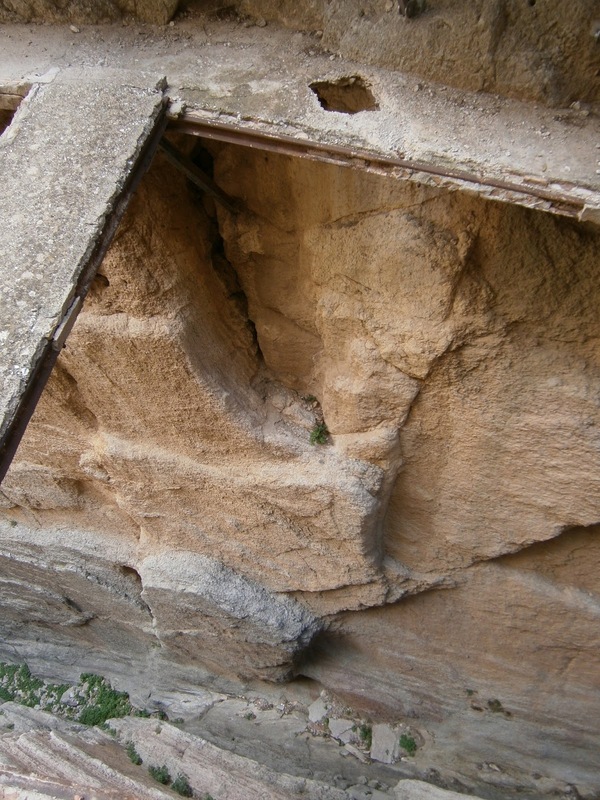 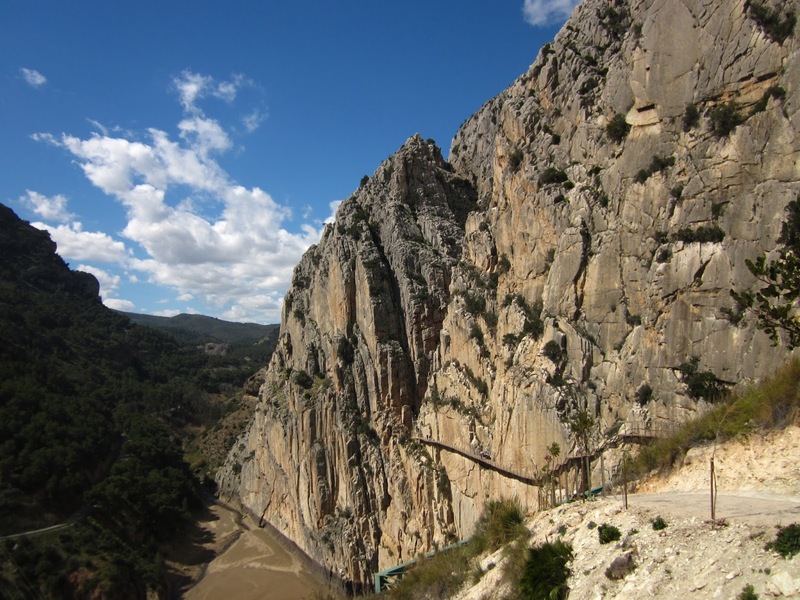 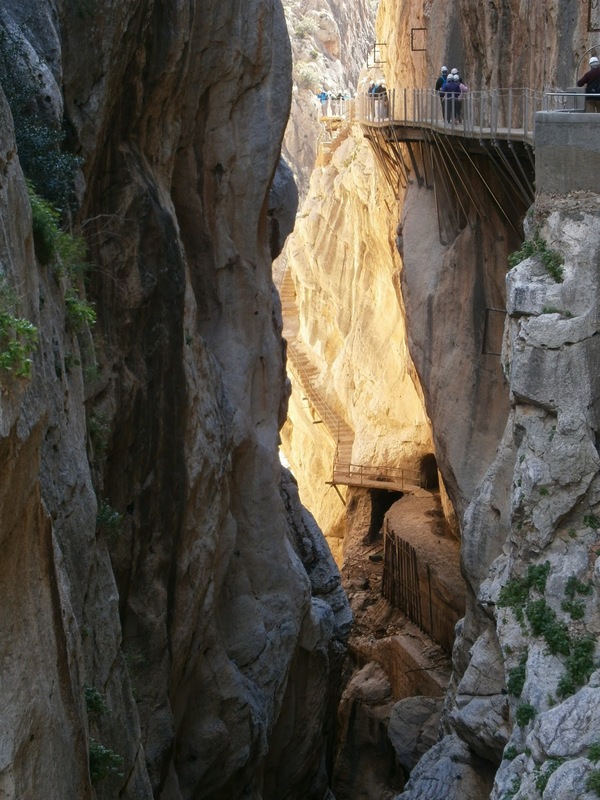 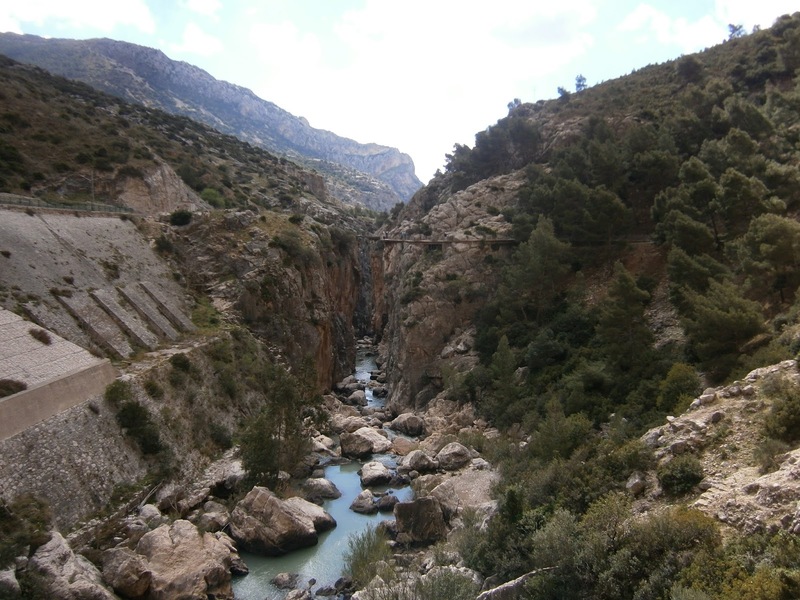 Have you walked the Caminito del Rey pre-renovation? 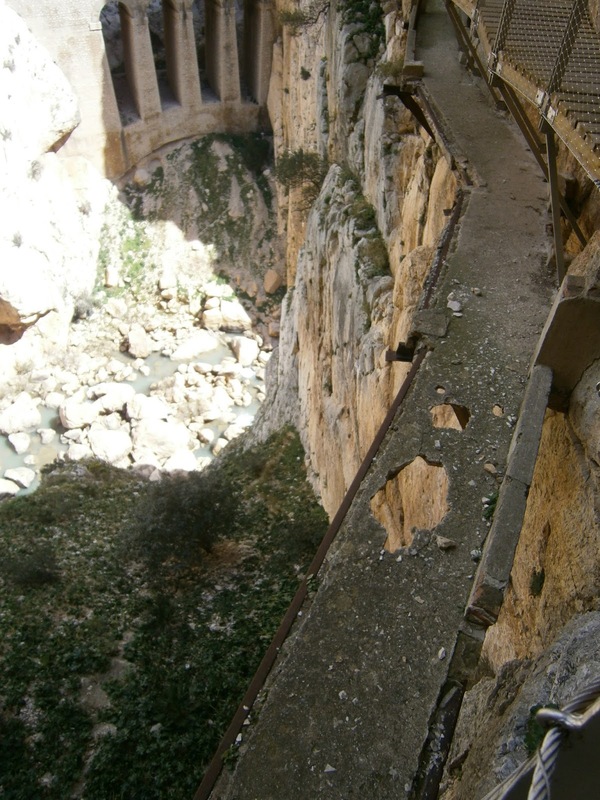 Share your scary highlights.